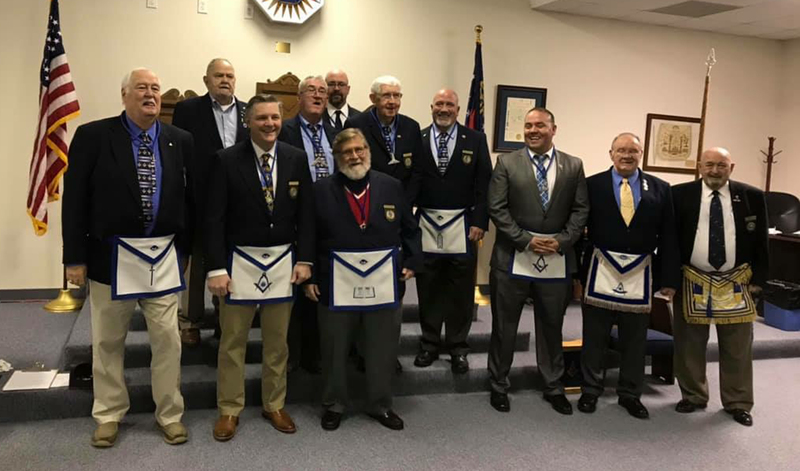 Woodstock Lodge 246 – Brethren, Come into the Lodge. We meet on the 2nd and 4th Thursday’s of each month. 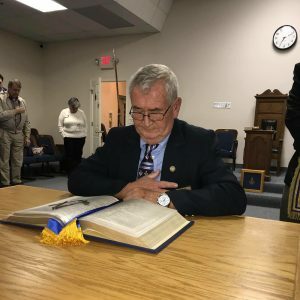 Dinner is at 6:30pm and the lodge is called to order promptly at 7:30pm.